The swissuniversities website provides an overview of which institutions of higher learning recognize your qualification. Information and support for international Master's students, PhD candidates, postdocs, and academic guests is available from the International Scholars Center. Here you can learn more about the various degree programs and fields of study on offer at UZH's seven faculties. 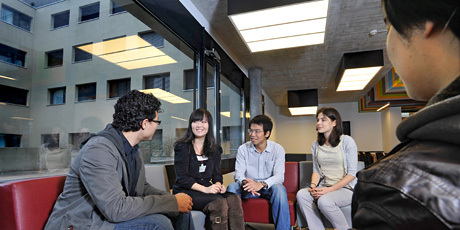 You can find further information on studying at UZH via the links below. Use the links below to find out more about student exchange and visiting student programs.